LAKEVILLE LOCATION LOCATION !!! 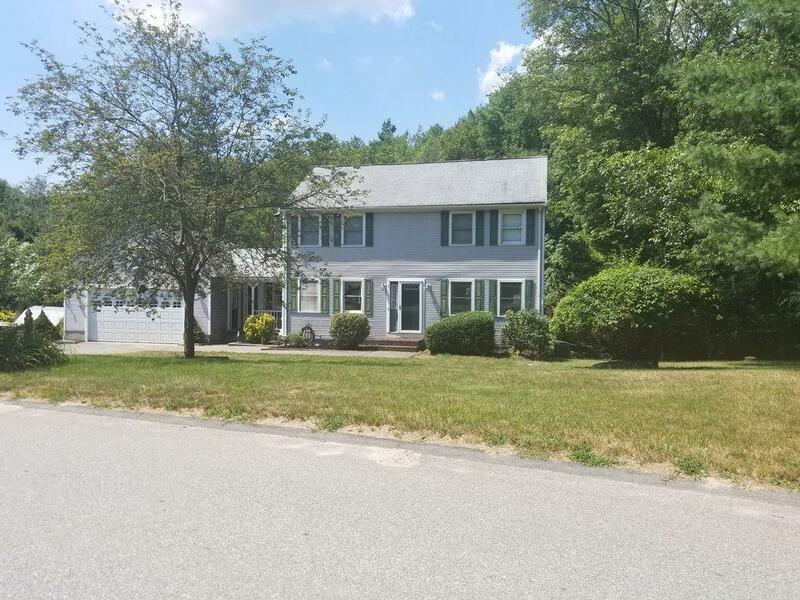 Desirable neighborhood / Cul-de-sac Setting / Abutting woodland area for terrific privacy. 4 spacious Bedrooms, Ceiling Fans, Bay Window, Terrific Open Feel from Cathedral Ceiling Mudroom/Entry with whitewashed pine boards, Bay Window, and Wood Burning Stove to the Spacious Kitchen with Granite Counters to a huge Living Room Area ! Separate Formal Dining Room. 1st Floor Laundry, 3 Season Room off Kitchen. Irrigation, Above Ground Pool with Awesome Deck. Home is in need of some TLC and updating.